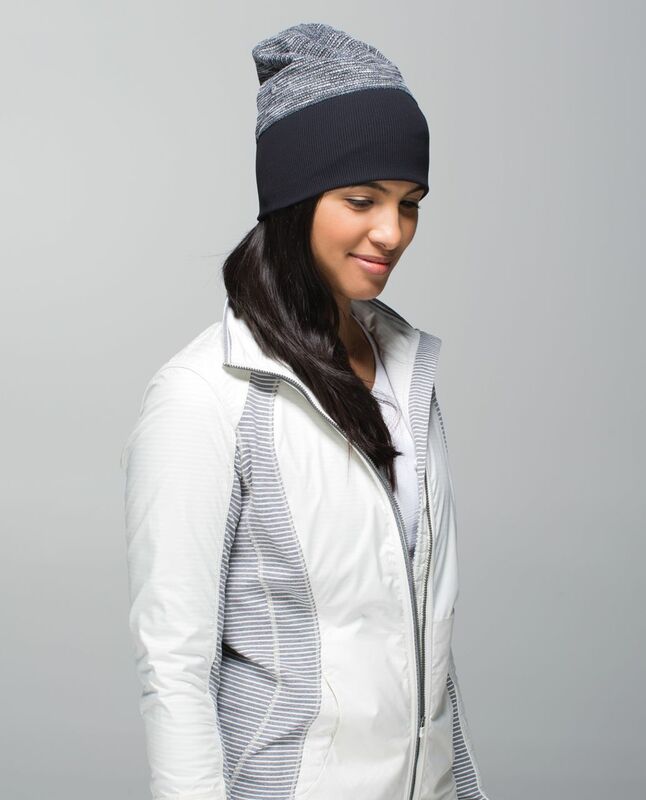 We designed this reversible toque to keep us covered and comfortable, whether we're pounding the pavement or a vanilla latte. 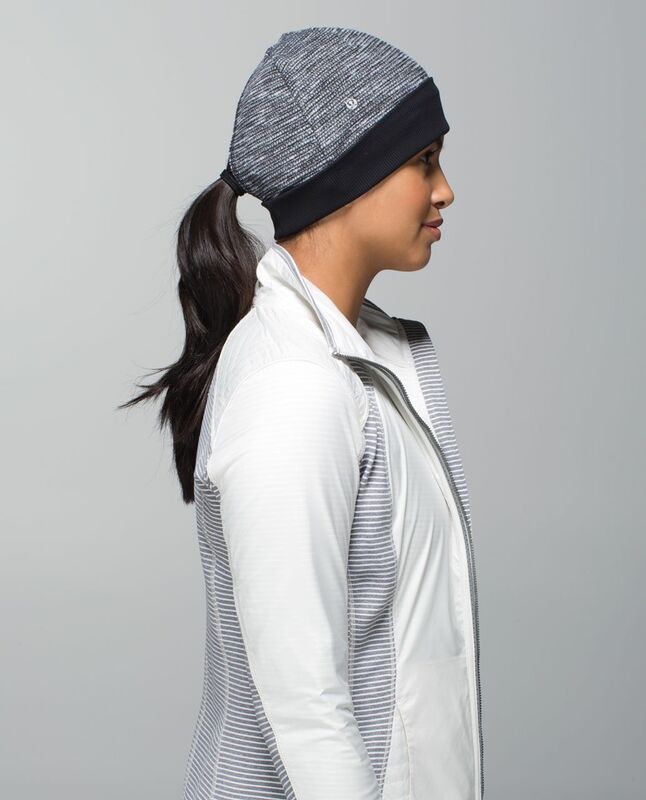 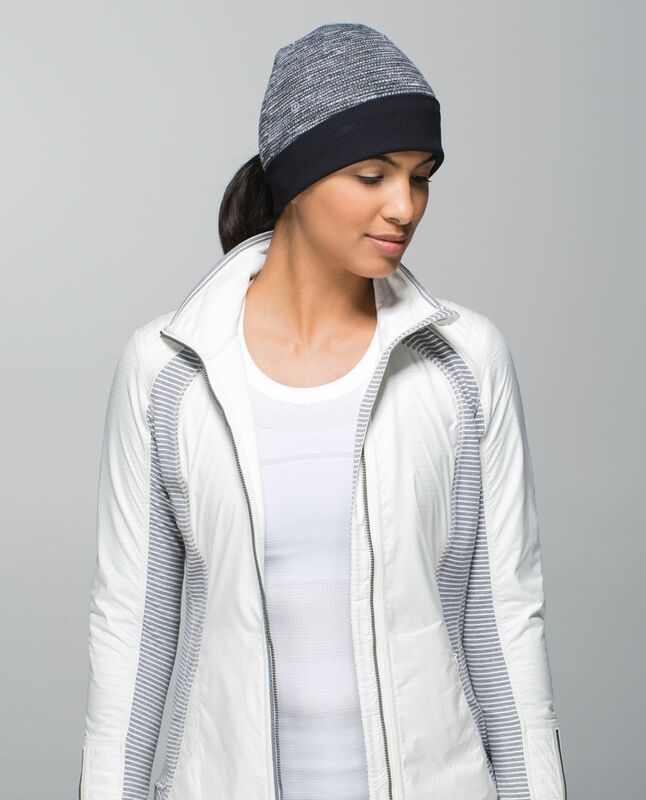 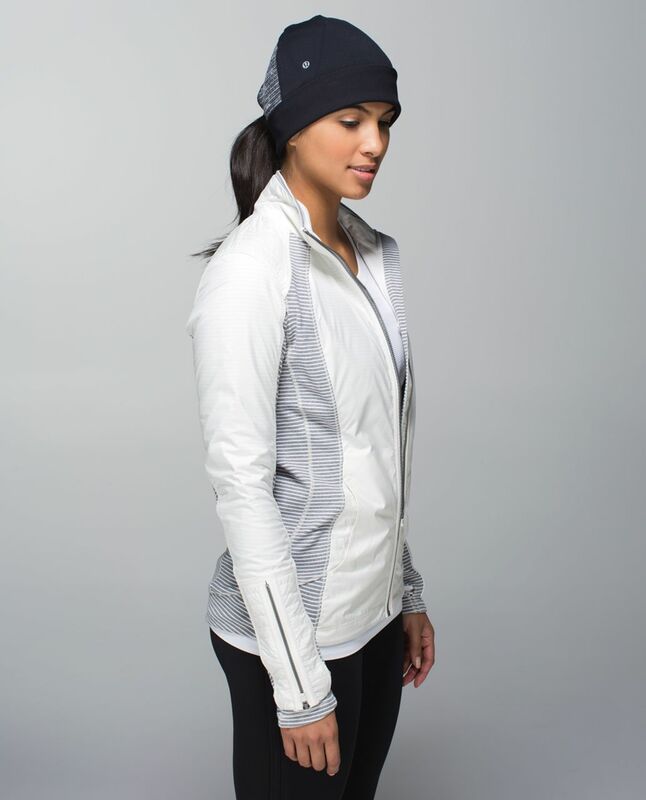 We can roll up the band for a snug fit or wear it slouchy to hide post-sweat hair. 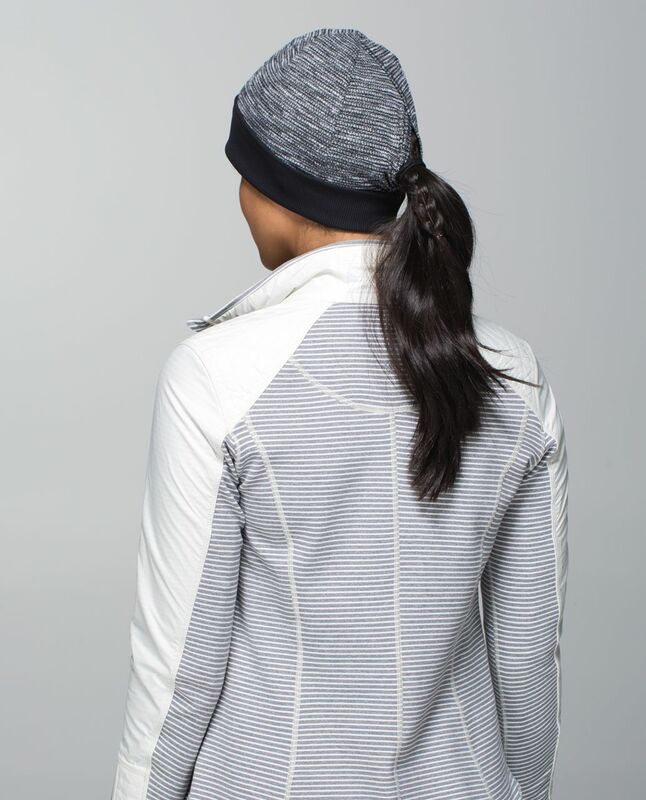 Now we can just run with it.